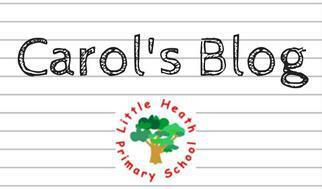 Welcome to Little Heath Primary School. 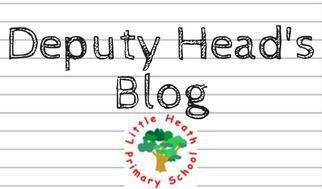 Little Heath Primary has been working extremely hard and have achieved an Ofsted GOOD rating for the second time in a row! Please click below to find out our strengths and what they had to say about us. 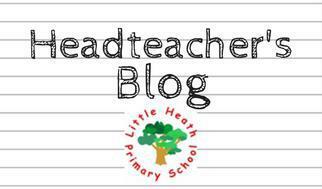 We decided to showcase how proud we were of being at school at Little Heath and of what we do. 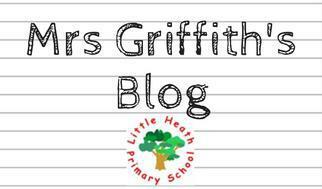 Please click on below to view our blogs and see what we have been up to.